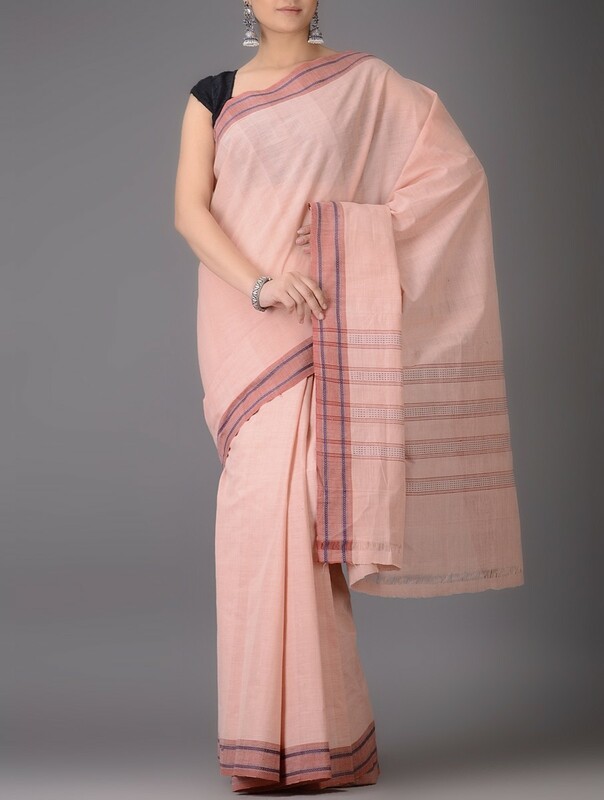 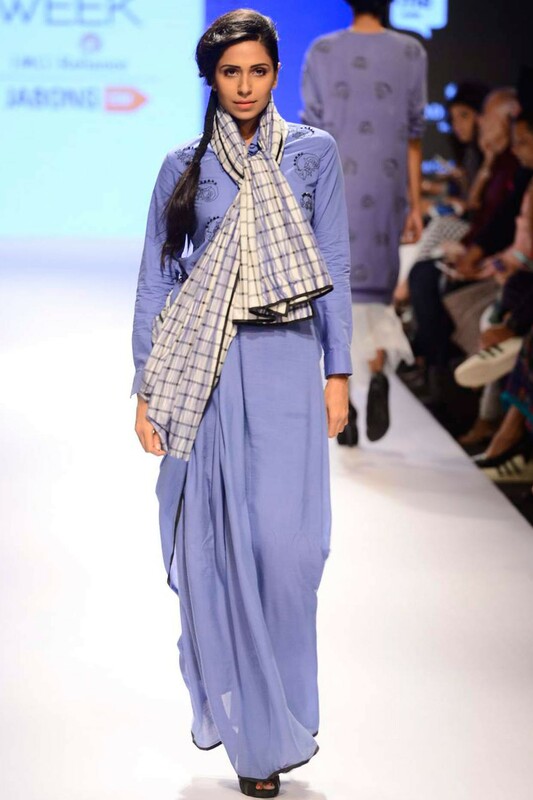 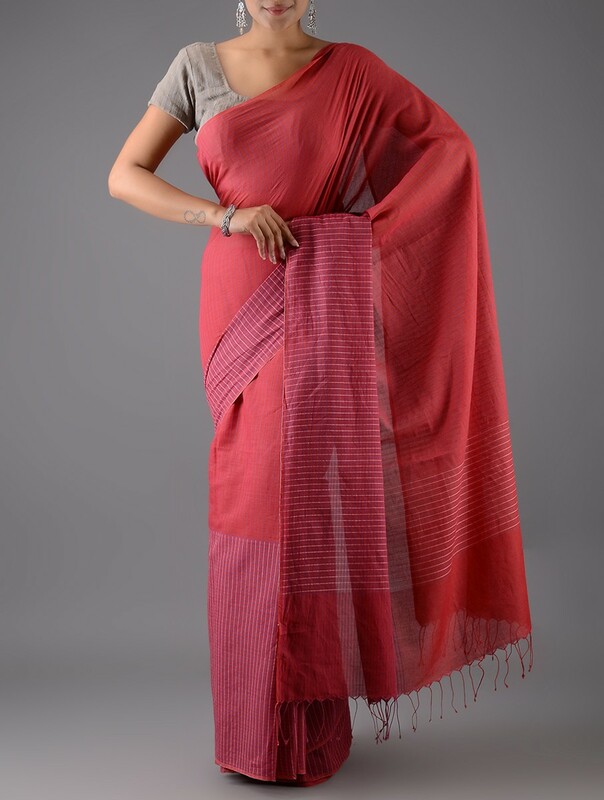 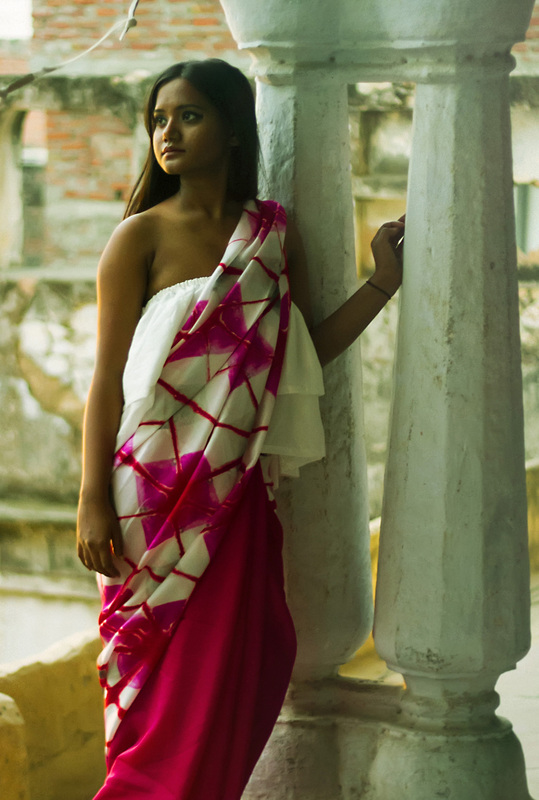 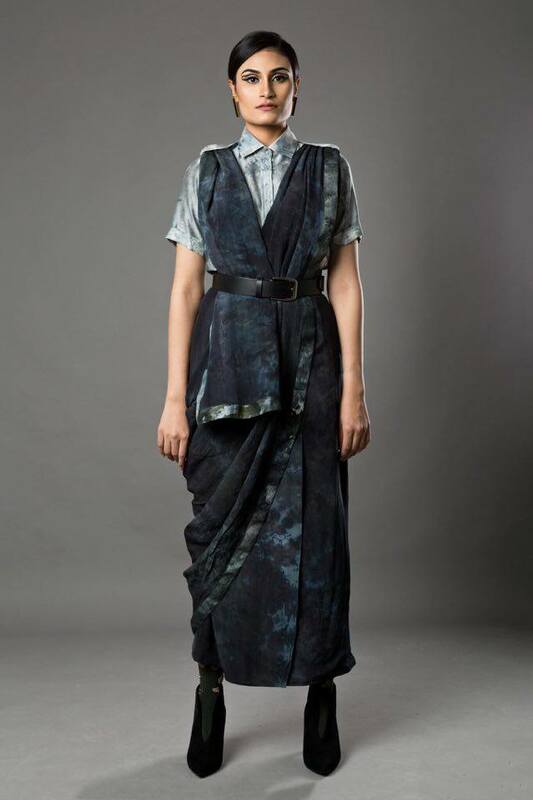 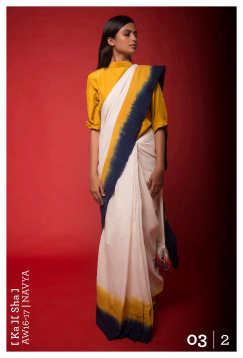 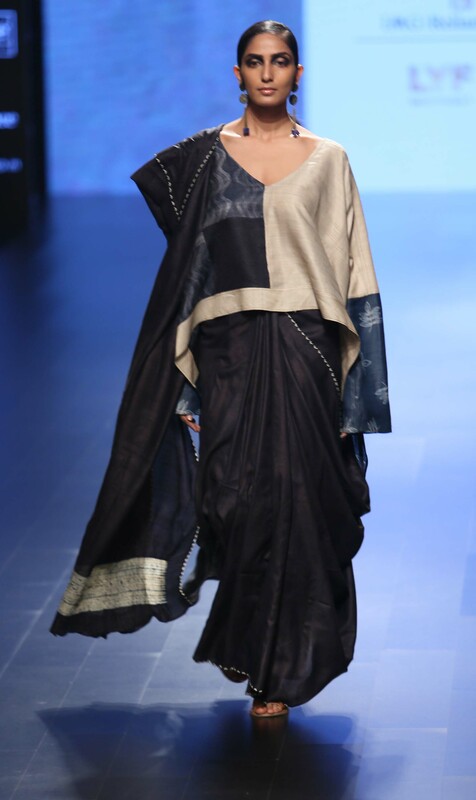 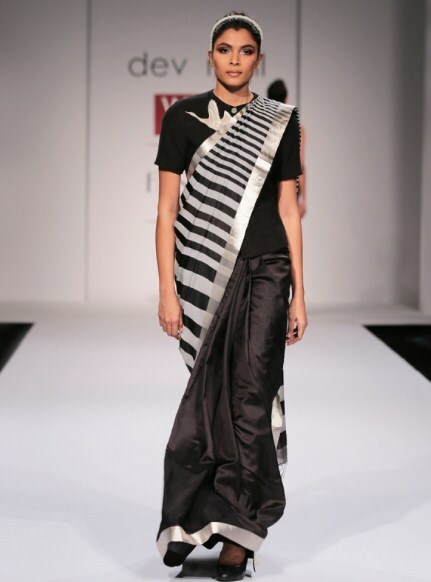 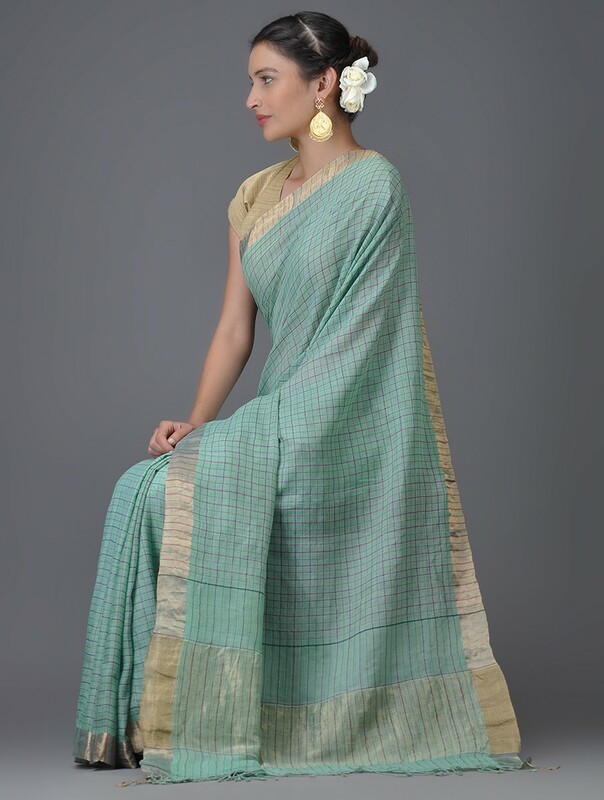 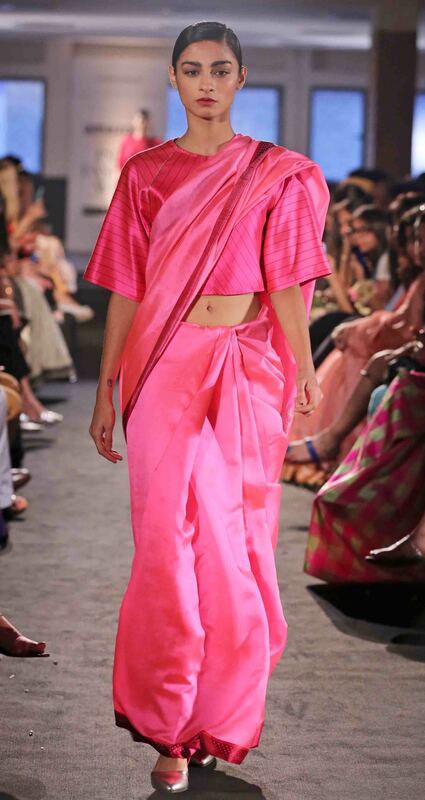 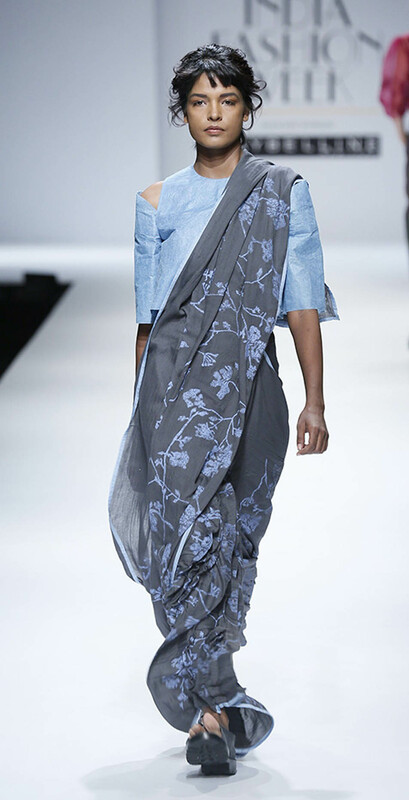 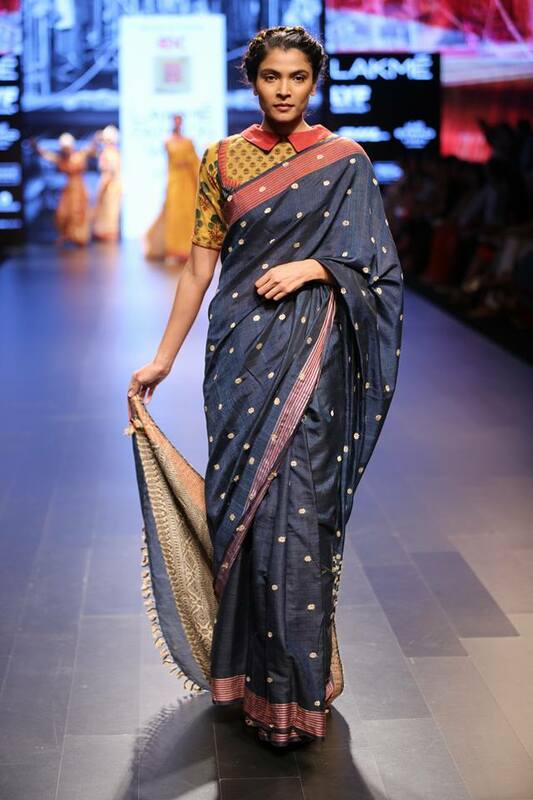 The sari being available in a variety of fabrics ranging from cotton and silk to Chanderi and tussar means that there is a drape for every need and occasion — from earthy tussar for meetings and crisp silk for evening drinks, to soft cottons for Sunday lazing and brunching. 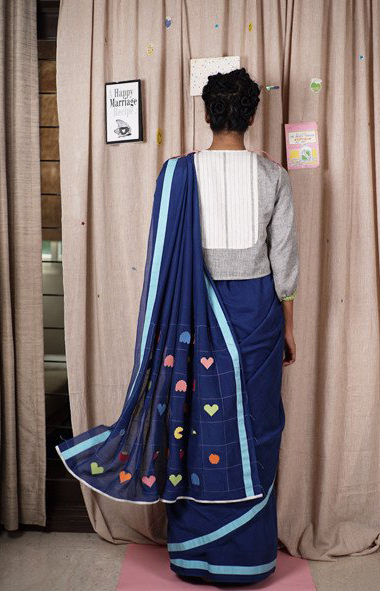 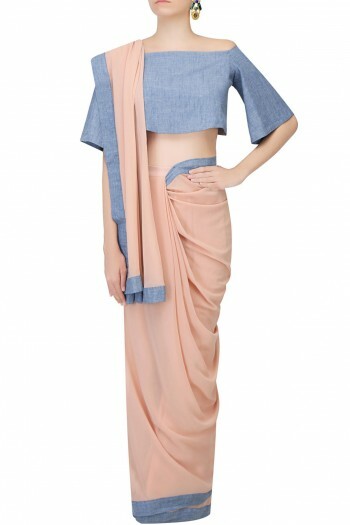 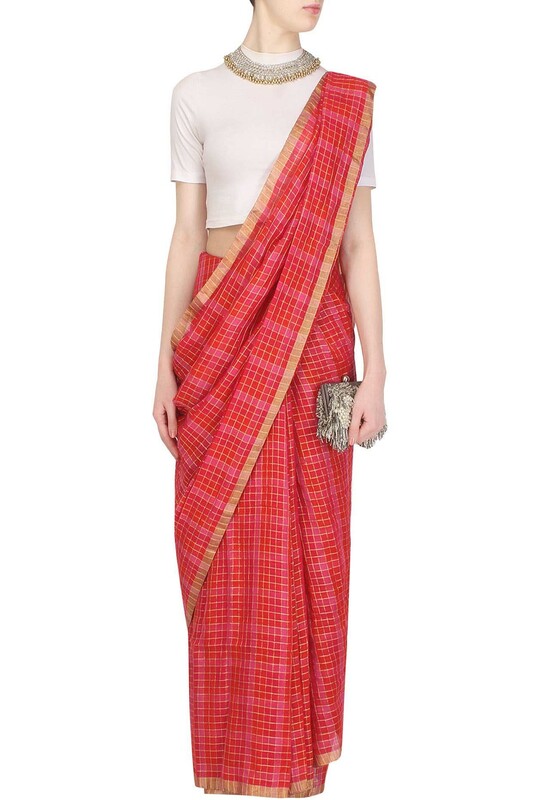 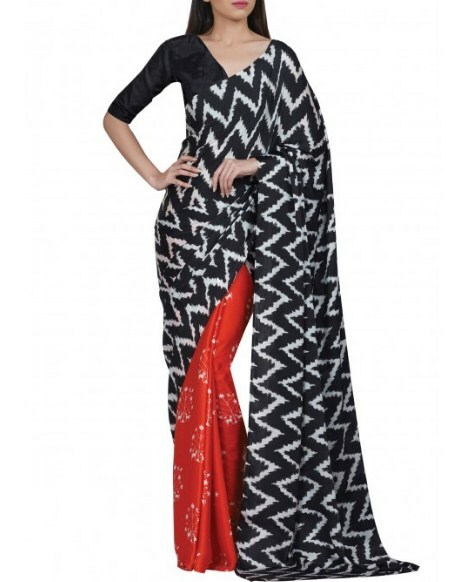 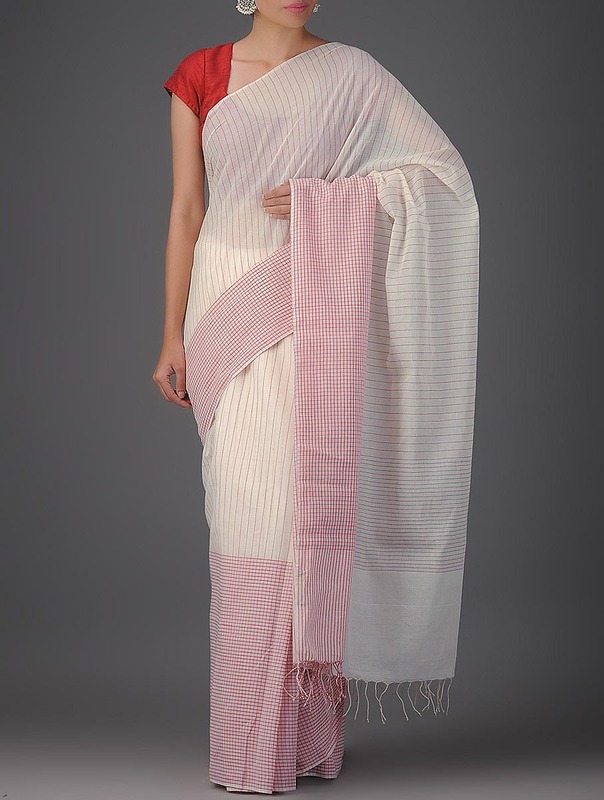 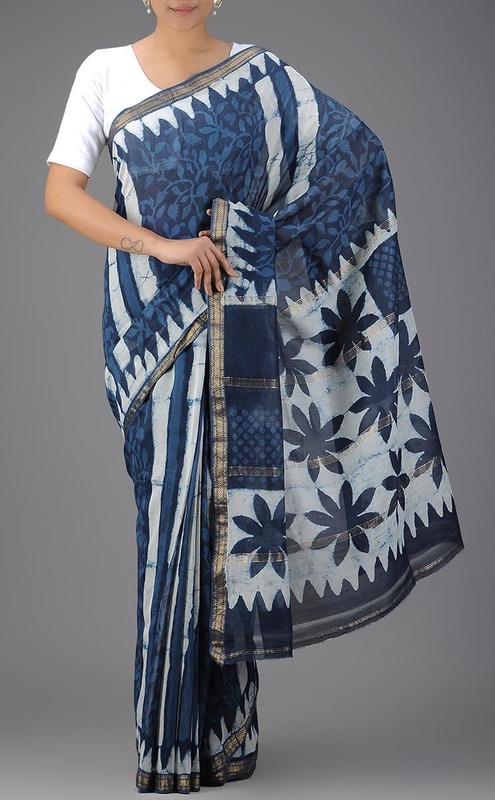 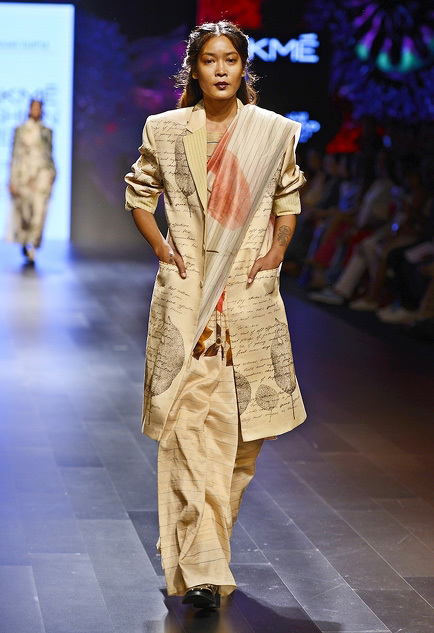 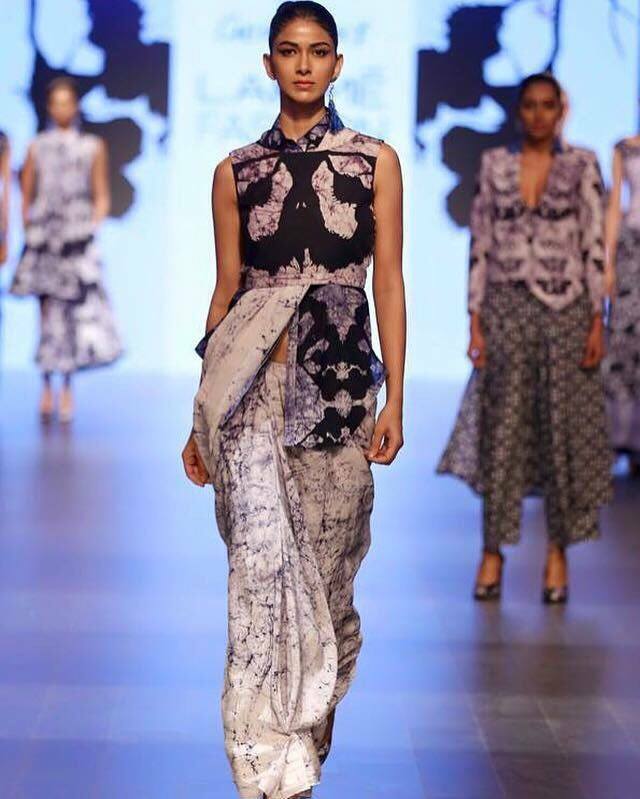 Pair them with shirts, boots or jackets — incorporating the signature elements of your wardrobe to your sari look will personalise the garment, and allow it to reflect your sensibility. 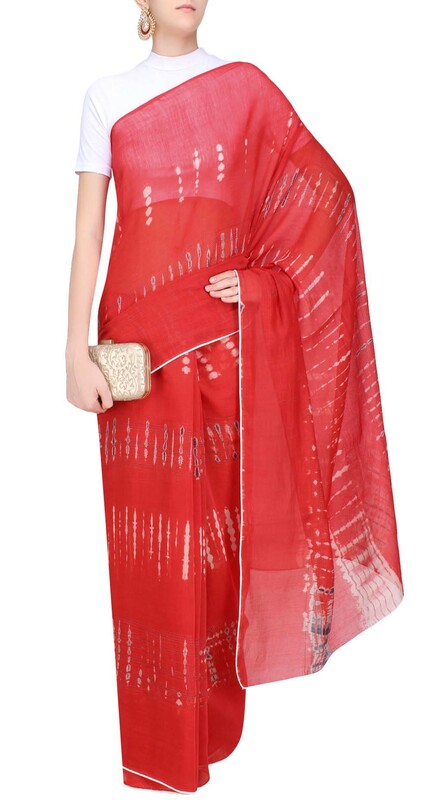 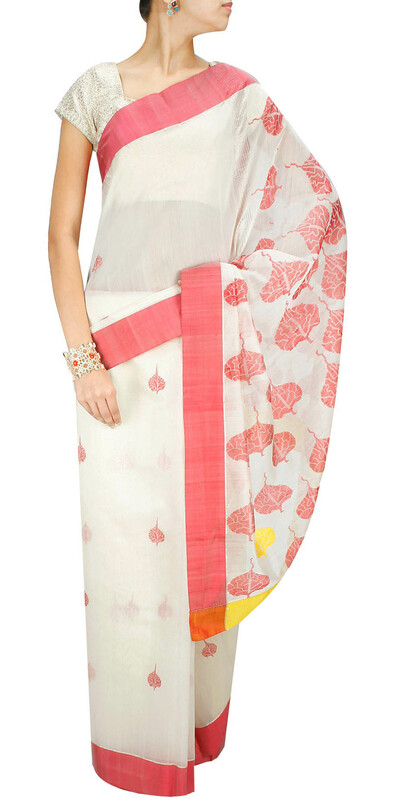 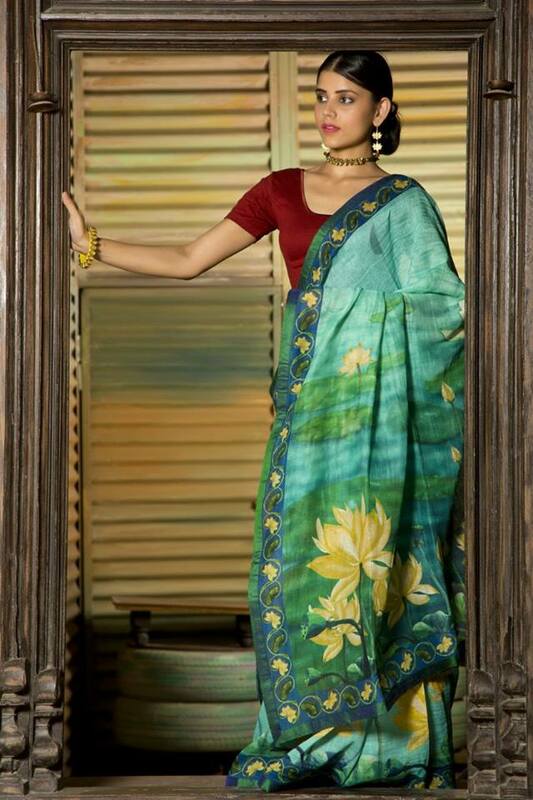 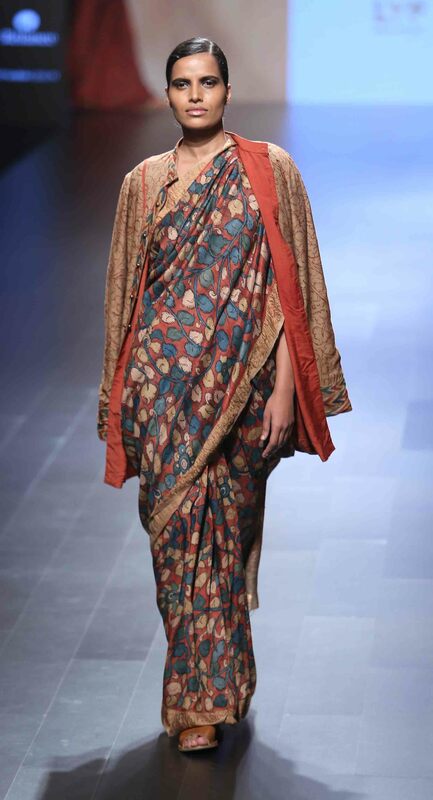 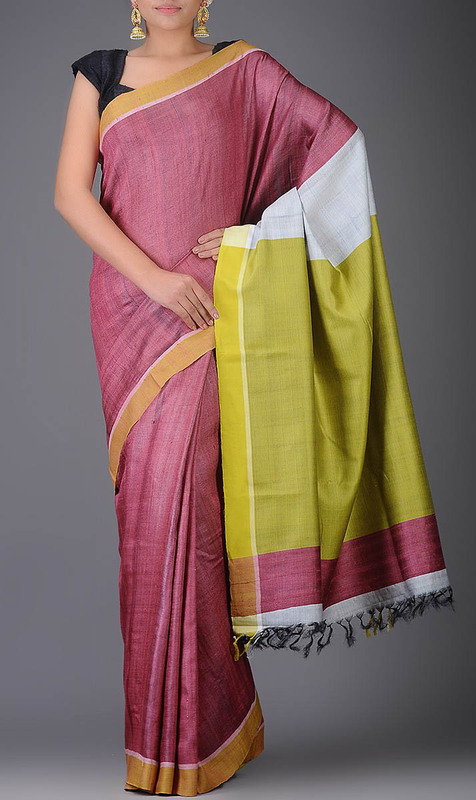 Click here to see 99 sensational saris that are perfect for any festive occasion.